Have a double decker lip-smacking ride at It’s Recess Time! 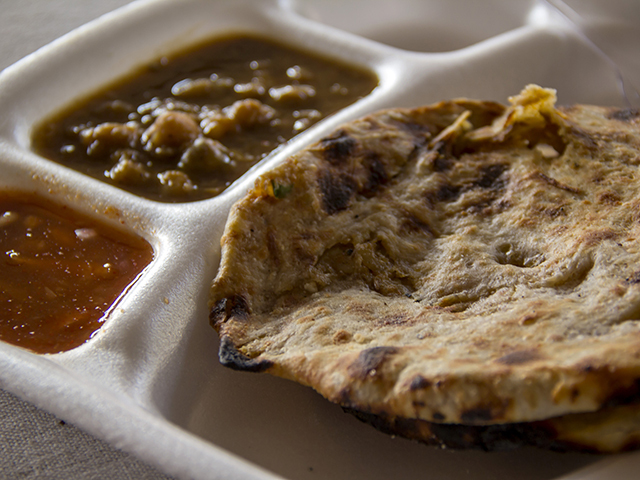 How often to you hear about a food truck that has a double decker space for you to sit and eat at? 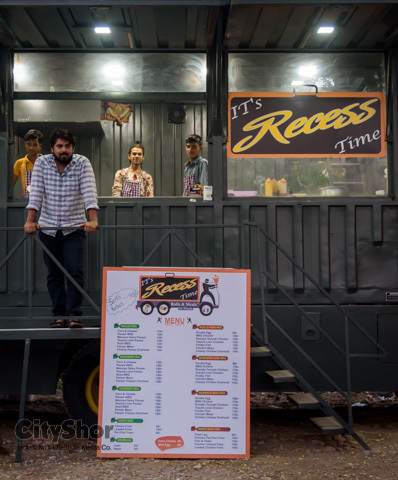 Well, It’s Recess time at Aundh-Baner link road has got this out of the blue experience for you! 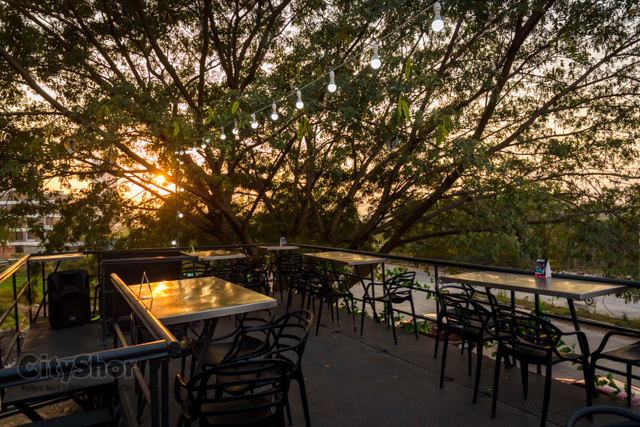 Started just 2 weeks back, this place is already one for everyone to be explored right away for the scrumptious and mouth-watering savouries that they serve! 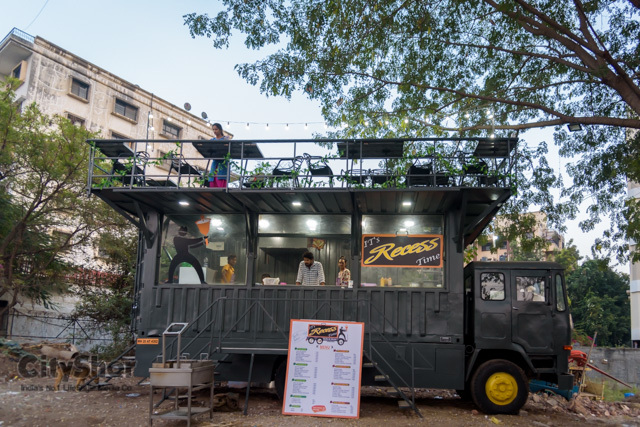 It’s Recess Time at Baner is the third food truck by Pratik Bhosale and this one has a really cool concept for everyone to witness altogether. 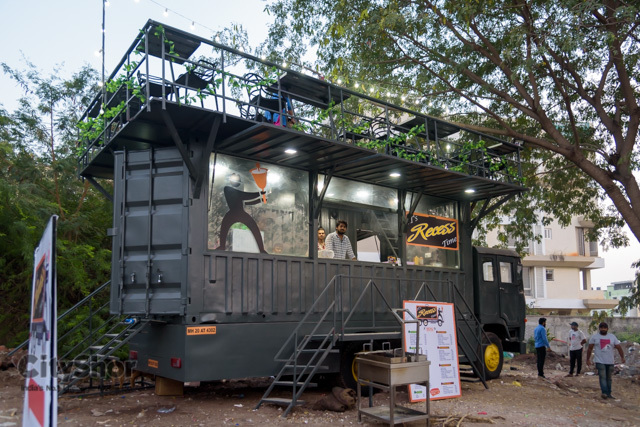 It is a Pocket friendly food truck with a double decker seating area for you to enjoy your quick yet fulfilling meals at. 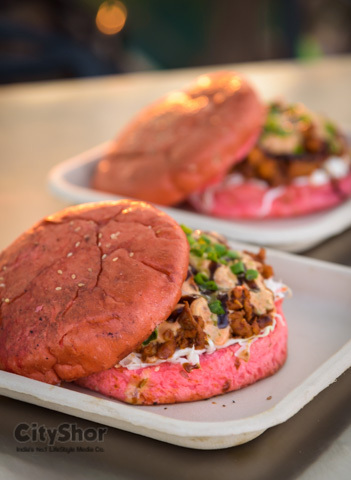 This place serves you with some amazing savouries like burgers, subwiches, Seekh Kebabs and grills prepared with home baked buns that come in colours i.e Red (Non-Veg) and Green (Veg) and in house ingredients and sauces. Doesn’t it sound yummy already? 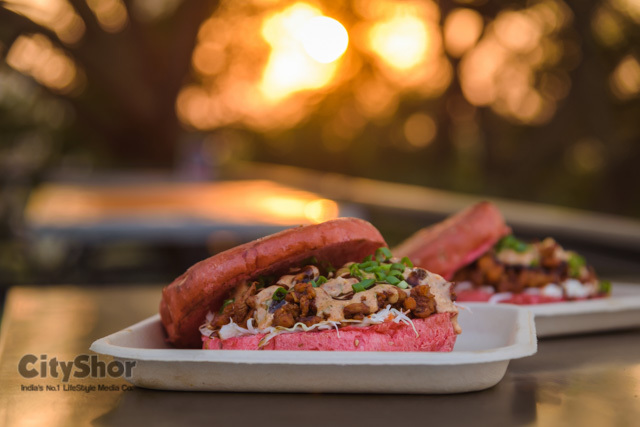 Do not miss out on their Tequila lime Chicken burger (chunky burger, with no patty but some drool some chunks of chicken bites) and Tequila lime Paneer subwich for the veggie lovers out there! We highly recommend these, they are truly our personal favourites! The place is soon starting a EVERY WEEK LOOK OUT that has live bands performing for you just along the roadside! So do visit this place and hang around to know more about them! 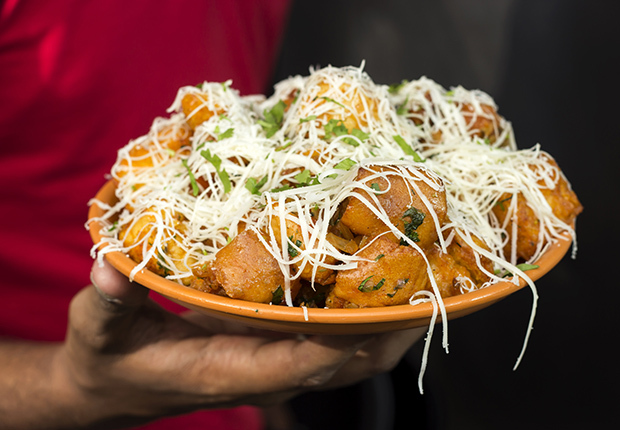 Location : It’s Recess Time | Aroma County road, aundh - baner link road, near medipoint hospital, next to madras cafe. 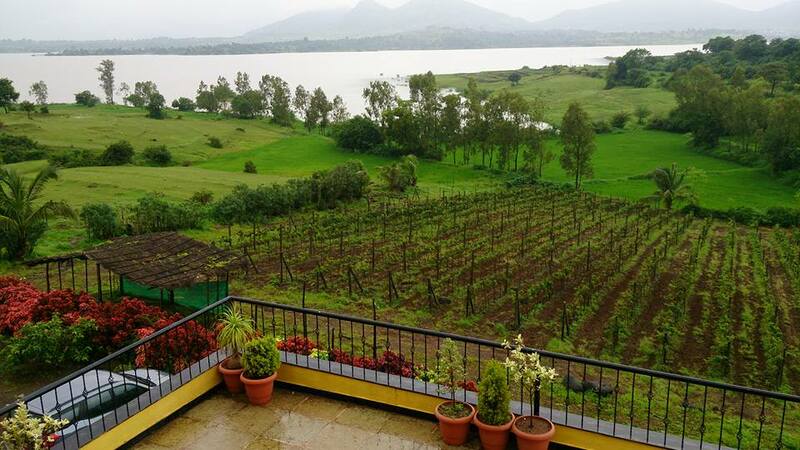 Have You Visited Vallonné Vineyards in Nashik yet?